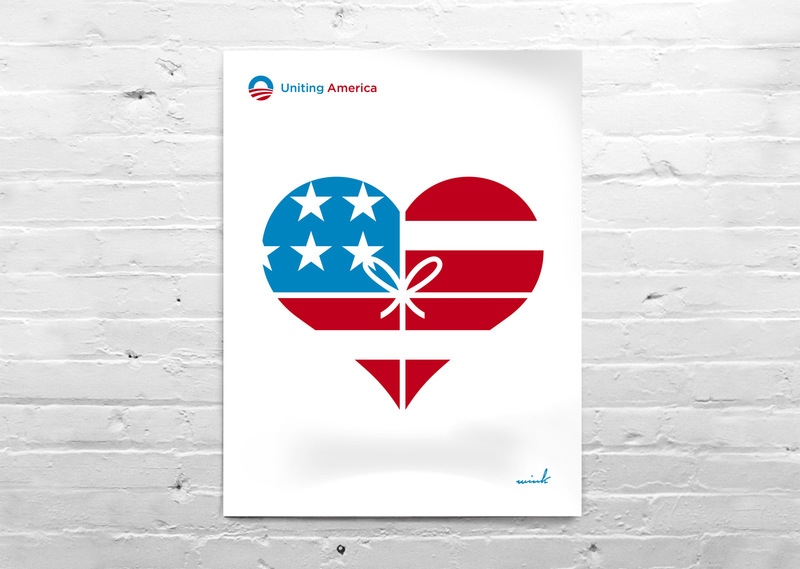 Artists for Obama, a series of limited edition art prints were created and donated by various artists in support of the United States President Barack Obama. These prints are part of the official campaign products for the Obama for President campaign. Wink is honored to be apart of the this historic series for the 2012 campaign. Order the hand-numbered, limited edition (250 units) beautifully printed screen print here.